Does Cryptolith Rite allow your creatures haste with Thousand Year Elixir? 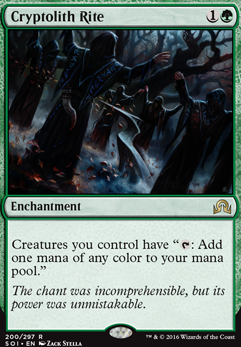 Creatures you control have ": Add one mana of any colour to your mana pool." 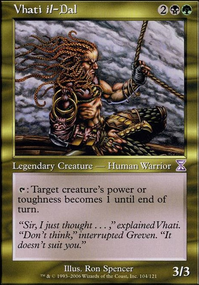 I have had fun with Vivien Reid in an elf tribal deck. 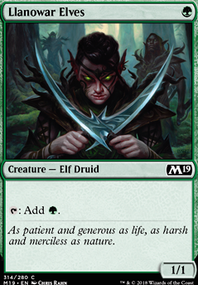 Elvish Clancaller fits right into the theme. 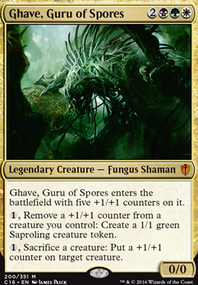 With only Joraga Warcaller adding counters, I would tend to replace Solidarity of Heroes and Growing Rites of Itlimoc Flip with Cryptolith Rite . 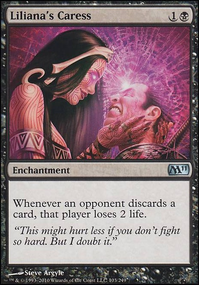 While Primordial Hydra is great late-game, it might slow you down early (but I might be saying this because I only have 2 in my files and have never really played it), while one or two Beast Whisperer and one or two Collected Company can speed up the deck. I also like the idea of being able to flash in something like Heroic Intervention to protect my attacking army. 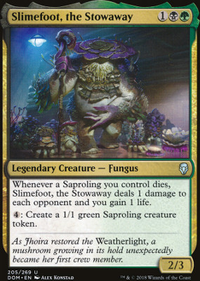 While I would lean toward trying to speed up the deck while dropping the average cmc, it is clear that this will probably blow the budget. 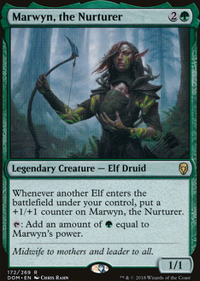 I do, however, have an elf tribal deck that could benefit from some of your cards that I had not considered.